 The annual Author’s Corner event taking place during the 75th annual Orange City Tulip Festival will feature authors and cartoonists from the Midwest and the Netherlands. 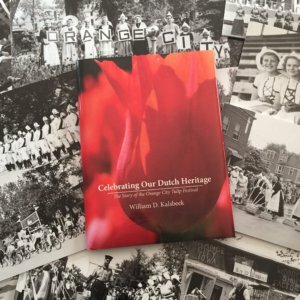 Bill Kalsbeek, an Orange City native and current-part time resident of the community, will join the event with his book, “Celebrating Our Dutch Heritage: The Story of the Orange City Tulip Festival.” Kalsbeek wrote the book to commemorate the festival’s 75th anniversary. Cartoonists Ken Alvine of Sioux Falls, S.D., and Dave Carpenter of Emmetsburg, Iowa, will also join the event with their books entitled “Cartoons and Rhymes for Senior Times” and “The Best of Senior Moments.” Alvine’s “How to Draw Cartoons” books and videos are distributed across the nation to schools and libraries. Carpenter’s cartoons regularly appear in well-known publications including The Wall Street Journal, Reader’s Digest magazine, and Better Homes and Gardens magazine, among others. Mark Zegeling, a publisher and author based in Amsterdam, the Netherlands, will visit Orange City during his international tour in both the United States and Canada. In addition to joining Author’s Corner, Zegeling will give lectures at the Orange City Public Library at 10 a.m. on Friday, May 15, and Saturday, May 16. Zegeling’s book, “Little Kingdom by the Sea, a Celebration of Dutch Cultural Heritage and Architecture,” is considered a walking guide through history in the Netherlands. 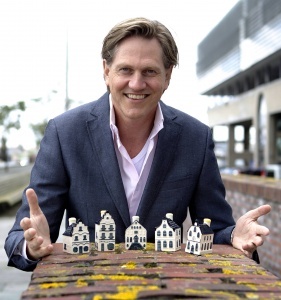 In his book, Zegeling tells the stories of the Netherlands houses that are replicated in Delft Blue miniature houses and given to Business Class passengers on KLM Royal Dutch Airlines. Author’s Corner will take place in conjunction with Tulip Festival’s ArtBurst event on Saturday, May 16. The events will take place on the lawn of the Sioux County Courthouse from 9 a.m.to 4:30 p.m. The events are free to attend, and attendees are welcome to visit with and purchase pieces from the authors and artists.